Madeline has a rare disease. She is allergic to the world. One step outside, one germ that creeps in, could lead to her death. All her life she has lived inside her house, in the bubble of safety that her mother provides for her. She receives online tuition and has 1:1 medical care from her nurse. Madeline has spent her time dreaming about what the outside world is like, having never experienced true friendship, love, or any traditional coming-of-age experiences. Her only friend is her mom. Her world starts to become claustraphobic when Olly moves in to the house across the road. He is the definition of dreamy and mysterious. Olly and Madeline strike up a friendship, miming to each other from their windows, and eventually use IM to get to know each other a little better. What Madeline finds is that Olly makes her feel like there is so much more to life than staying safe. His quirky, flippant attitude rubs off on her and she is drawn to him in ways that she has never experienced before. What will Madeline do to prevent the ‘what-ifs’? Will she play it safe, or will she risk it all for the sake of living life to the full? If I’m totally honest, I was disappointed with this book. I first came across this book in a newsletter from Oprah’s Book Club and took a screen shot of it so that when I went looking for a new book I’d keep my eye out for it. I mean, if Oprah recommends it it has to be good, right? It was a very easy read, and it was pleasant, but I felt that it was far too obvious. I felt that I knew very early on what the outcome of the book would be and I was right. It may have just been far too light for my liking, but as Young Adult books go I wasn’t too impressed. It is due to be released as a movie this summer and even though the book didn’t do much for me, I can see why it would have cinematic appeal. The book does have the underlying message of ‘Feel the Fear and Do It Anyway’ but it felt like a bit of a cop out. I felt that the story had a lot of potential and the way that it ended – as initially predicted within the first few pages – was extremely disappointing. I don’t think that this is a book I would recommend. It felt as though the narrative took the easy road. And, if I’m completely honest, I’m hoping that the filmmakers take artistic liberty to change the ending to make it a much more compelling and believable story. I feel like that is harsh criticism, but unfortunately I cannot help but feel disappointed in it. Ok! 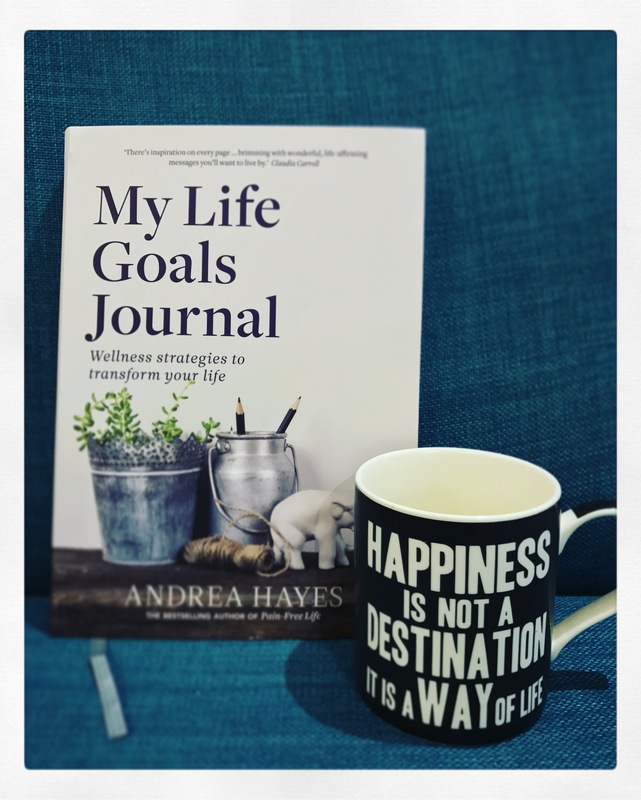 So I’ve started the book My Life Goals Journal by Andrea Hayes and it’s a journal where you really have to sit down and think about yourself and the goals you want to set! Yesterday I bought myself a new writing journal (as if I really needed another one) and I sat down to work on the first few tasks in the book. I’ve made lists about the type of person I feel I am; e.g., a teacher, a sister, a daughter…etc. And I’ve written down where I would like to see myself this time next year. My next task is to write down the words I want to identify with! I am happiness, I am fun, I am successful! I’m excited to see how this book impacts my life! It’s not just a once off book, it’s a year long project and I’m seriously excited about it! I’ve been listening to Liz Gilbert’s podcast Big Magic, very encouraging and inspirational! I can’t wait to get my hands on the book and get myself psyched up to write my first novel! Smoked Bacon! Someone is cooking and it smells amazing! That I get back on track for Slimming World! I’ve been very off track the last two weeks so I need to get my mojo back and get rid of the extra pounds! My Law of Attraction top and tracksuit bottoms! Such lovely positive loungewear! Today! It’s been such a lovely Sunday! A sun holiday! How amazing is this; a friend of mine won a sun holiday worth €1300 the other day… her boyfriend had won the exact same prize just two weeks earlier! Absolutely phenomenal! For someone to cook for me! Today has been a total veg day! 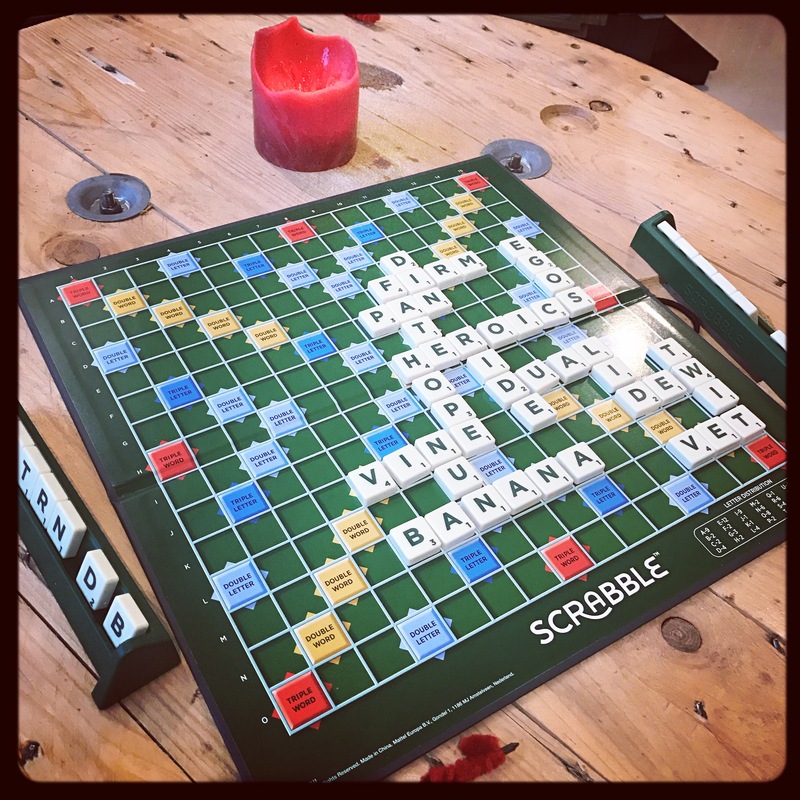 We’ve played three games of Scrabble! My brain is absolutely fried after it and I have zero energy for cooking dinner! Very chilled out and also very in control of my life! Even though I am totally overwhelmed with work and other commitments, I feel like the books I’m reading are very much keeping my head above water! We’ve watched Hacksaw Ridge, Moana, and Storks all whilst playing scrabble. Of all three movies I must say I enjoyed Storks the most! I’m a huge war movie fan and even though Hacksaw Ridge was good, and Andrew Garfield gave an outstanding performance, as a whole I thought it was only ok! As an Irish twenty-something, I am ashamed to admit that I’m not too fond of Irish authors. A friend of mine has often admonished me, asking me why I won’t read Irish authors when I’m hoping to become one myself someday. Luckily, I’ve started to change my opinion as of late. I’ve discovered some Irish authors that I like and admire and have managed to find authors who take a giant leap away from the “diddly-idle” and “oldies and Irish” style of Irish fiction. Donal Ryan is one such author. Being honest, The Spinning Heart is a book I had to read. Not because I wanted to, but because I’ve had to teach it. Never in a million years would I have picked up this book and read it because I really wanted to. This is one of the joys of teaching. Without having to read this I would never have discovered this piece of literary art! 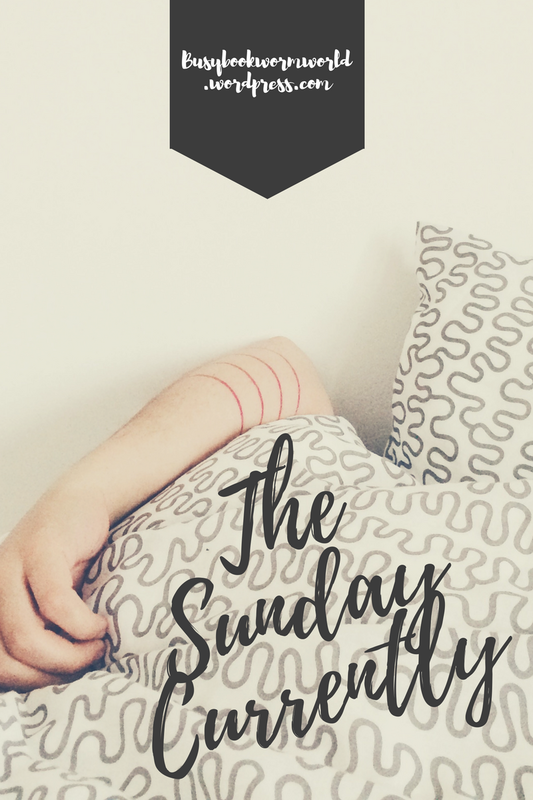 So, lets get down to the nitty-gritty and jump into my very first book review!!!! However, Bobby finds himself at the end of some very serious accusations as the novel progresses. The Spinning Heart is definitely a book I’m glad to have read. For me, it started out slow. I was unsure how I felt about it until I was about three to four chapters in. After that I was hooked. I just wanted to find out what was happening! I’m very glad that all the pieces of the jigsaw fit together at the end! I would like to stress how accurately Donal Ryan portrays the disheartened citizens of Ireland who were ‘done over’ during the recession. As a young person in Ireland today, often struggling to make ends meet in a country where wages are low and prices are rising, I felt that I could relate to the sense of disappointment that these characters expressed. The knock on effect of the recession is still in full swing and I was impressed to read something that captured the real Ireland of the 21st Century in such an honest way. Is this a book that you have read or are thinking of reading? Drop a comment below and let me know!